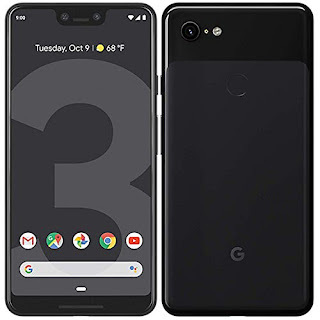 Specifics/Features — Android 6.0.1 Operating System.. 32Gigabytes Storage Capacity.. 3Gigabytes RAM Memory.. Qualcomm ~Central Processing Unit~ Snapdragon 652MSM8976.. 64bit OctaCore.. Adreno 510 Graphics Processing Unit.. 13.0MegaPixels Dual Back Camera.. 8.0MegaPixels Front Camera.. 5.5-Inch Capacitive Touch Screen.. 1920pixels x 1080pixels Resolution.. Band: 4G FDD-LTE/ 3G WCDMA/ 2G GSM.. Data transfer via Bluetooth/ USB.. WIFI/WAP Mobile internet.. Sensors: Fingerprint, Hall, Accelerometer, Gravity, Light, Distance, Gyro.. Electronic compass.. Supports GPS.. WIFI 802.11 a/b/g/n/ac.. Wi-Fi direct.. 4.2 Bluetooth Version.. Type-C Charging port.. 4000mAh Built-in Battery Capacity.. Supports multi-language.. Dimension/Size: 74.8mm x 152.0mm x 8.2mm.. Weight(Net): 173gram..